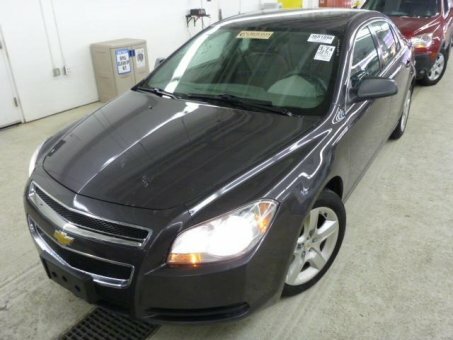 The 2010 Chevrolet Malibu is a solid entry in the highly competitive midsize sedan category, but we would recommend driving some of its main rivals before you make your final decision. Strong performance from V6, good four-cylinder fuel economy, excellent ride and handling balance, comfortable seats, straightforward controls, high crash test scores. Subpar rear seat space, no rear center armrest, hit-or-miss cabin materials and construction, a few key features are unavailable.